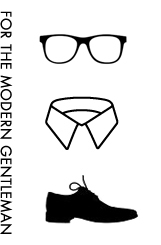 Let’s take a moment to send some serious respect to Mr. Jeff Goldblum. He has: a filmography that includes Annie Hall, The Big Chill, The Fly, Jurassic Park, and The Life Aquatic, his own band, the middle name Lynn (shoutout to ELO), a working knowledge of Biz Markie’s Just a Friend, and a sharper look than most guys half his age. 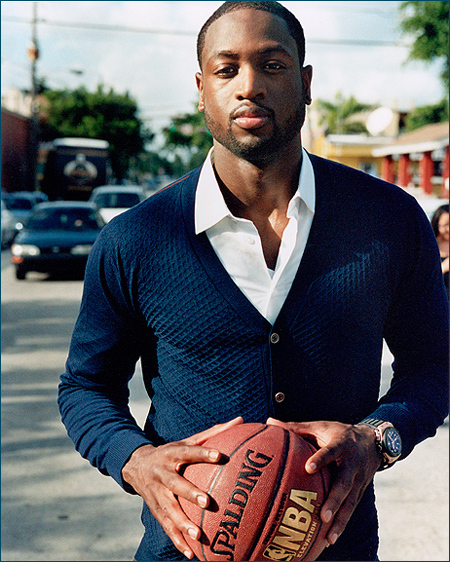 In recognition of one of the most exciting NBA post-seasons in recent memory, and Mr. Wade‘s proven ability to seriously bring the post-game press conference style, I thought I’d send some respect to a 6’4″ gentleman who can rock a perfectly-fitted cardigan like nobody’s business. The title says it all. If I was in Cannes, premiering my new movie, it would be my absolute goal to look this damn cool. Crazy bonus points for the jacket and shoes. The NBA dunk competition is always a must-see in my neck of the woods, for the occasional flashes of aerial brilliance on the court and sartorial brilliance courtside. 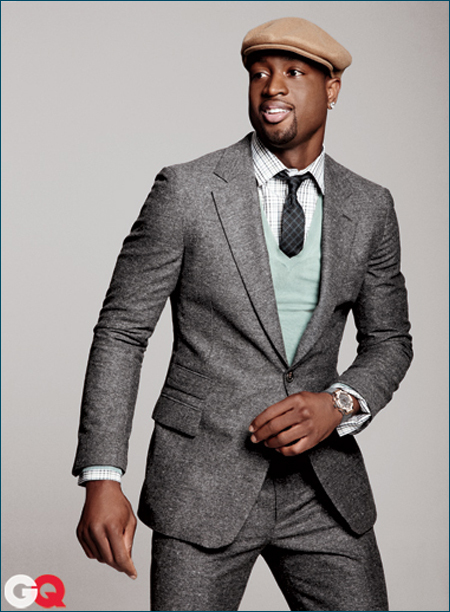 You have to love it when big dudes can pull together a sharp, well-proportioned get-up, rather than looking like they’re shopping at the big-and-tall. 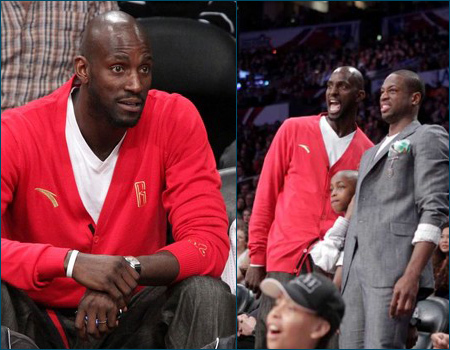 This year, I was digging KG‘s cardigan and D-Wade‘s whole deal (but we’ll come back to the Flash’s thread-related skills in a future post). 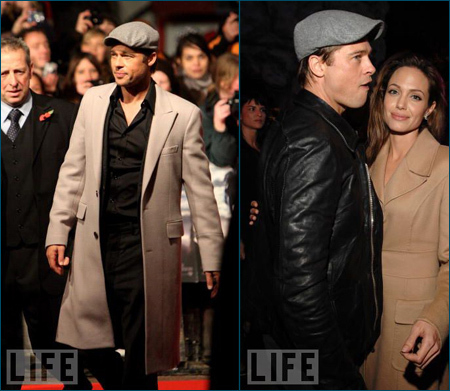 For anyone thinking that having kids gives you a reason (or excuse) to start dressing as if you’ve stopped trying, we’d like to submit Mr. Brad Pitt as Exhibits 1 and 2. Granted, a sizable bank account certainly helps, but there are many wealthy guys stepping out the door looking like they don’t know any better. It’s not the amount of money spent, it’s the intent. 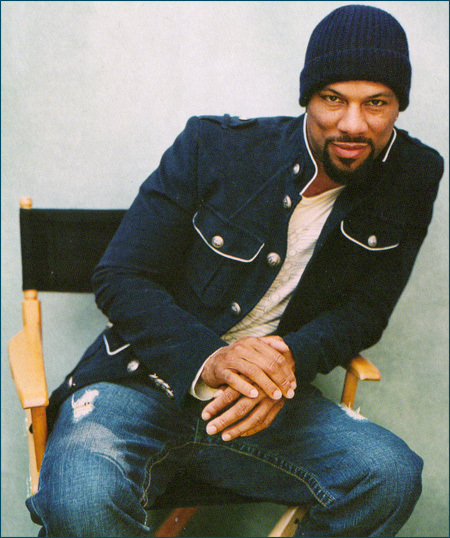 Common has proven on more than one occasion that he knows how to put some clothes on and bring the cool. Here’s a shot of him, from an August 2006 issue of GQ, wearing one badass D&G jacket.